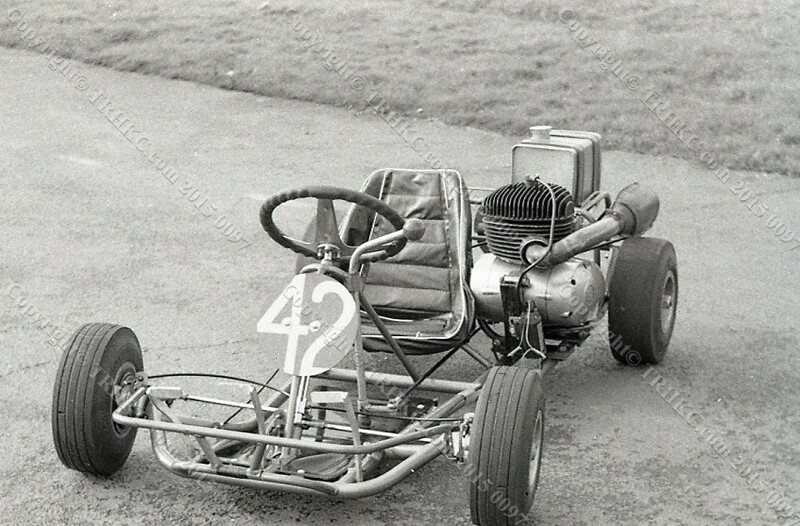 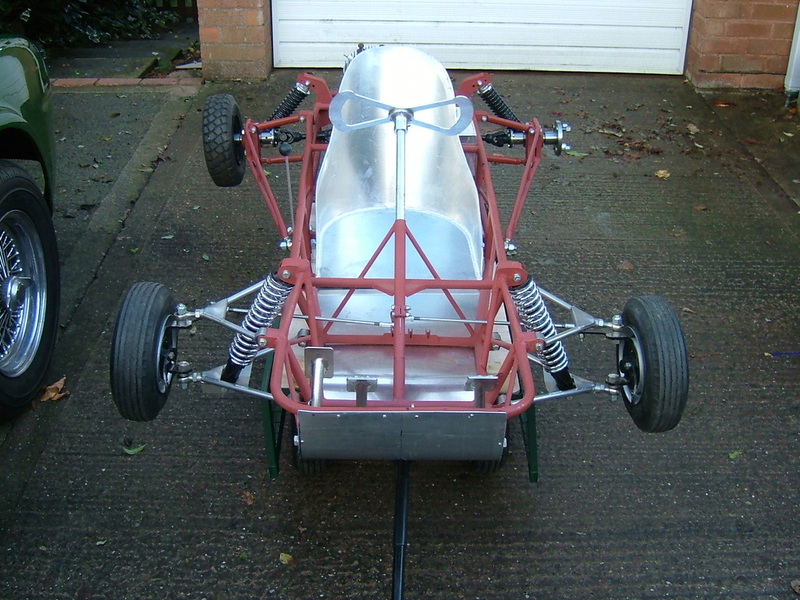 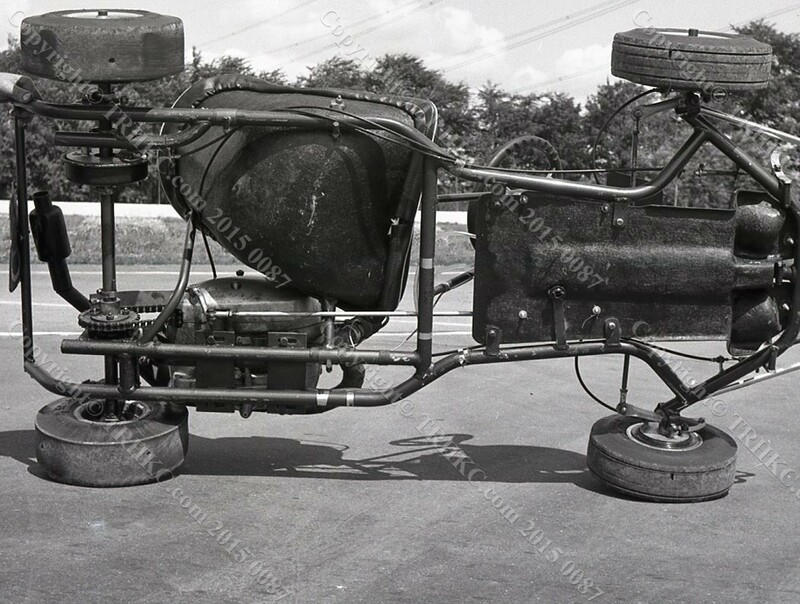 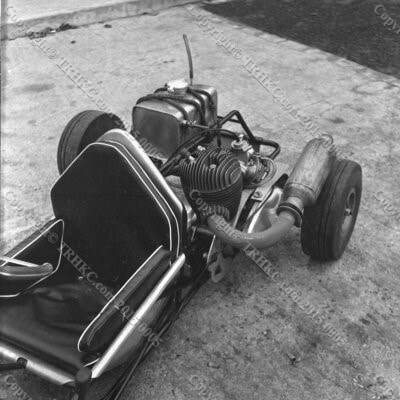 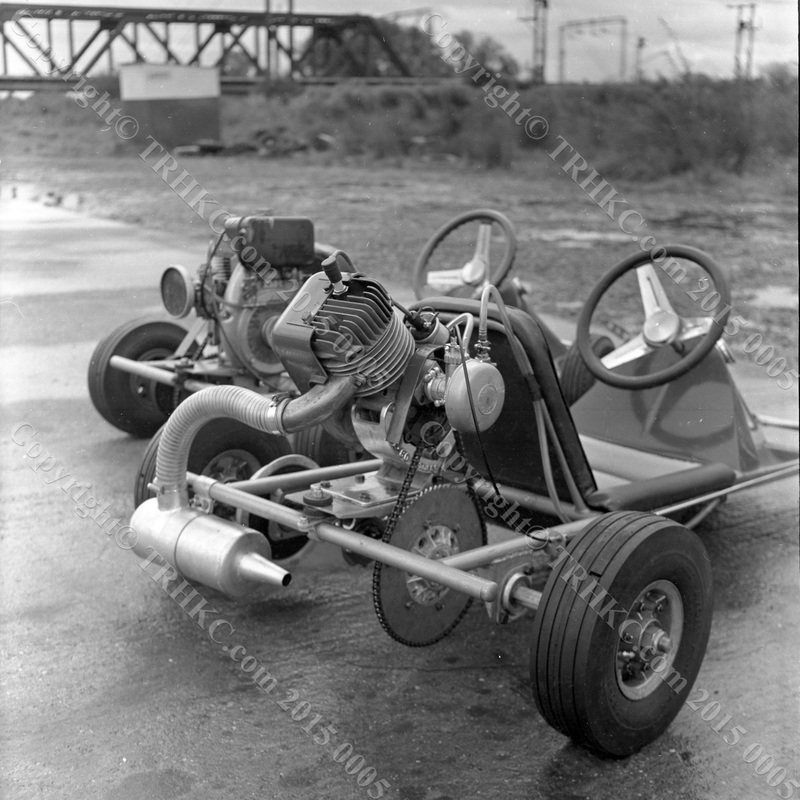 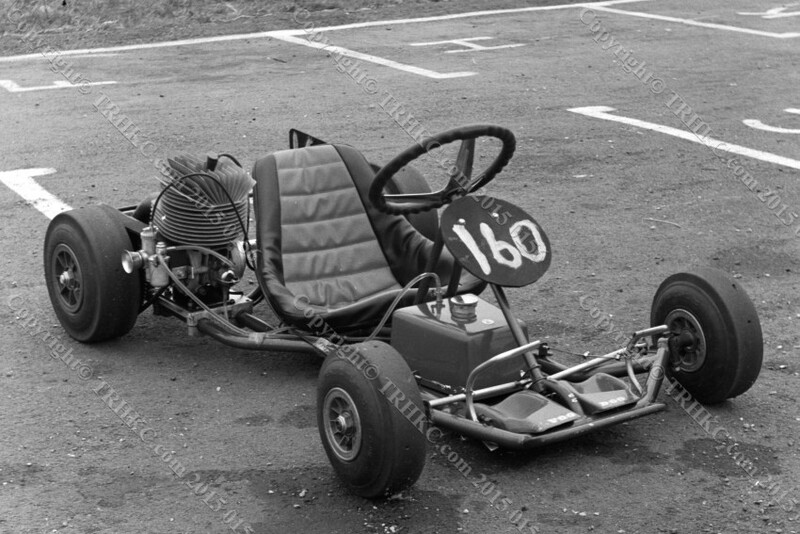 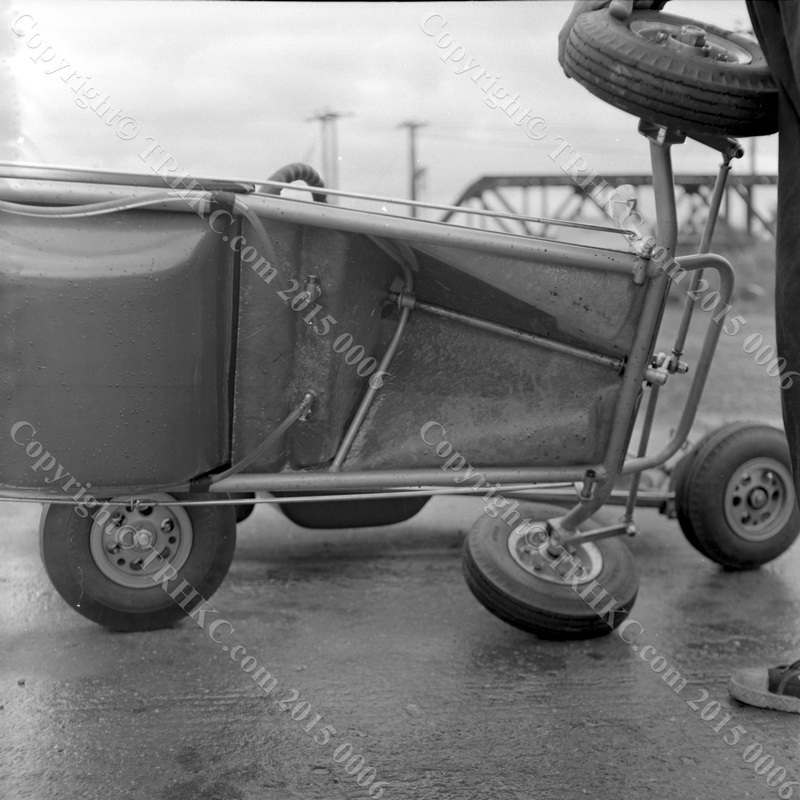 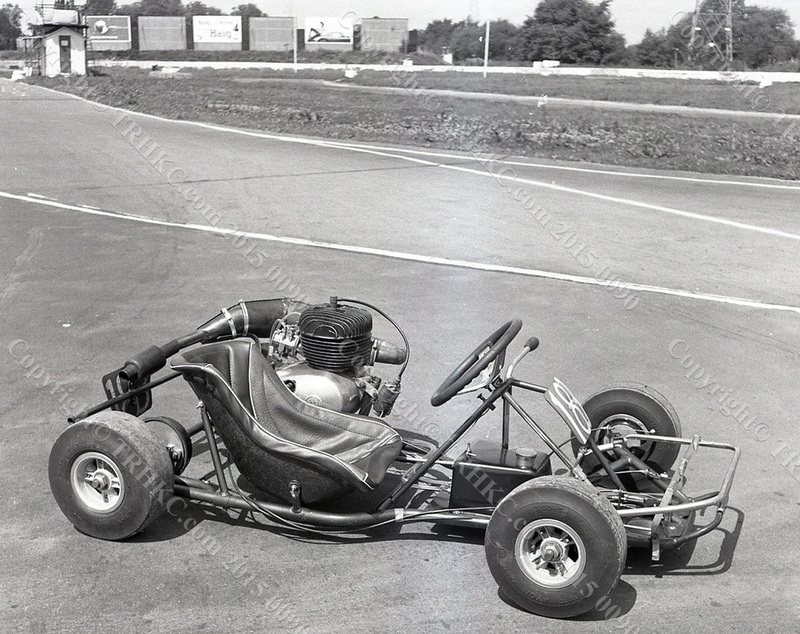 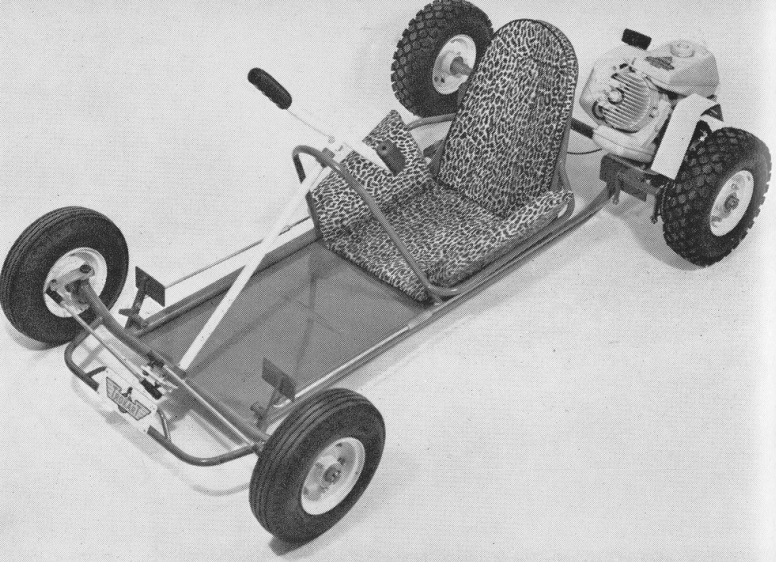 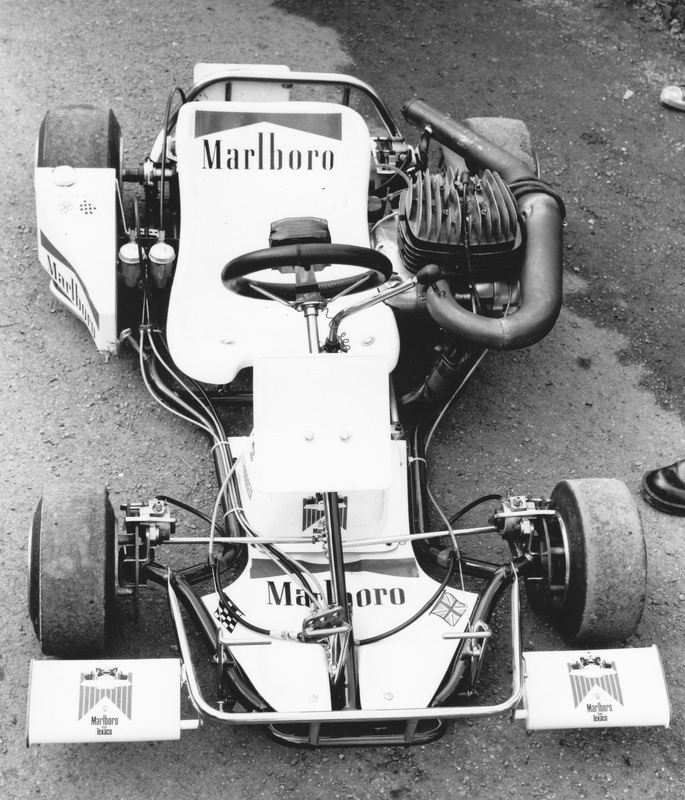 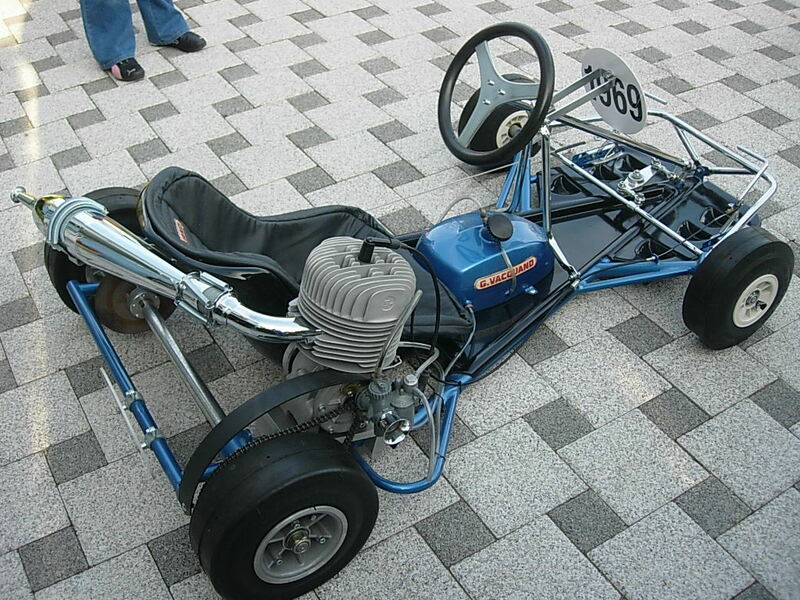 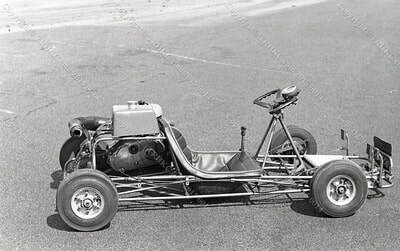 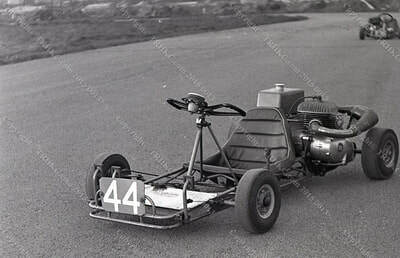 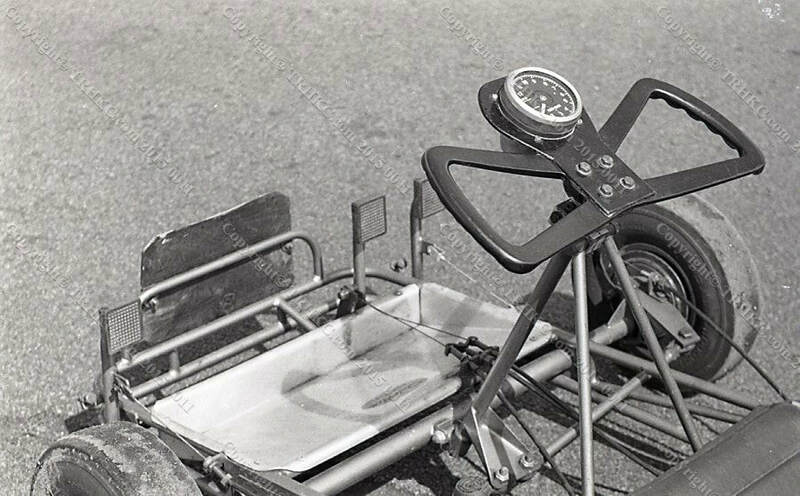 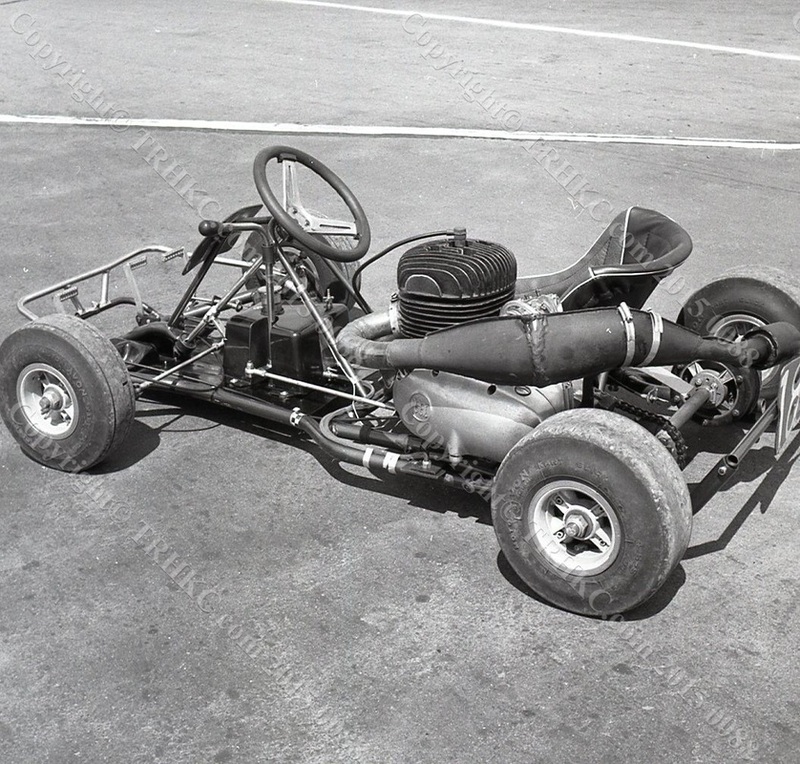 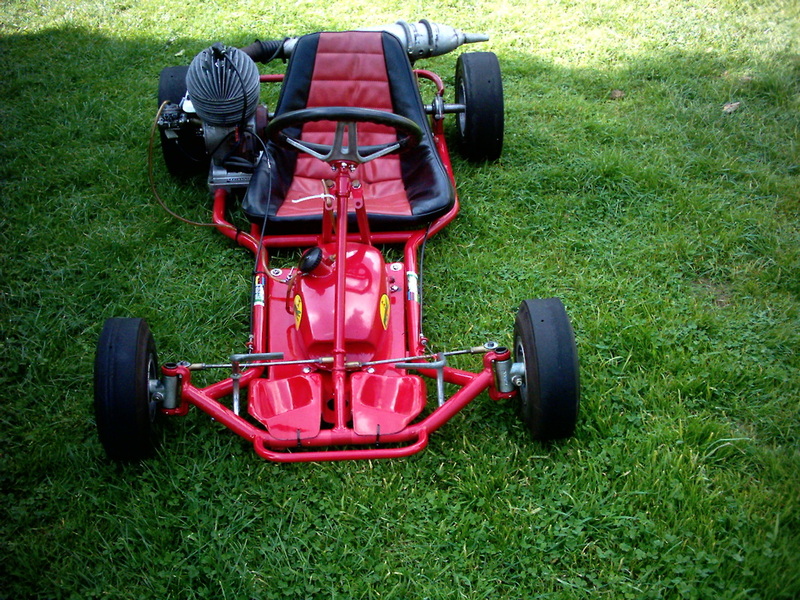 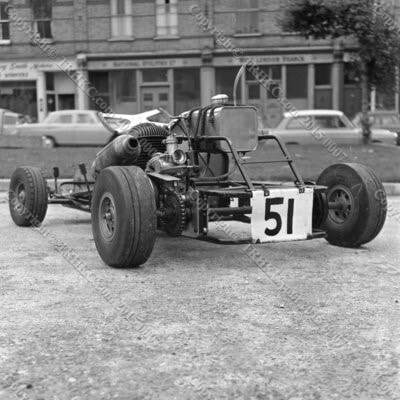 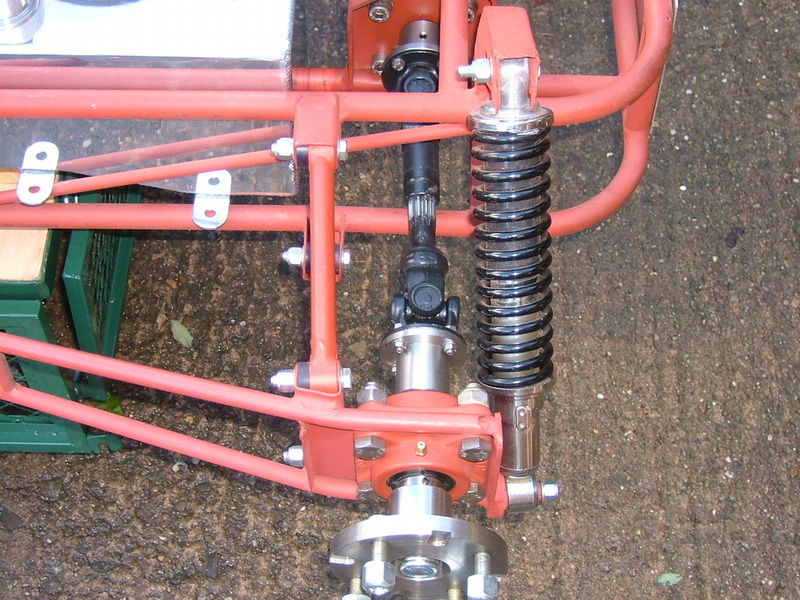 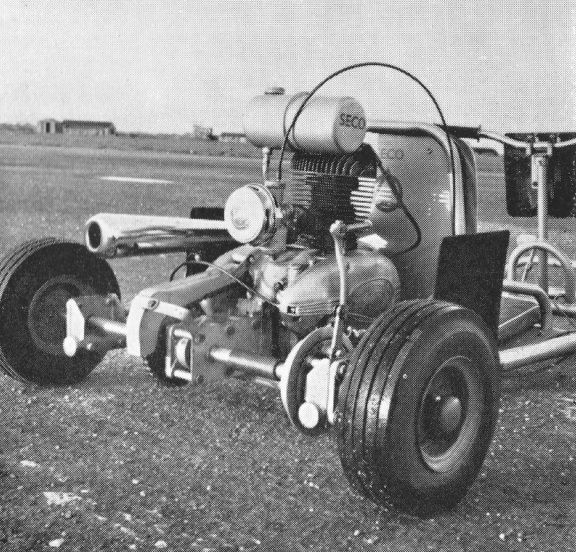 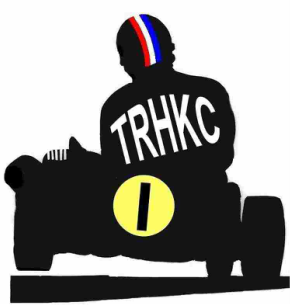 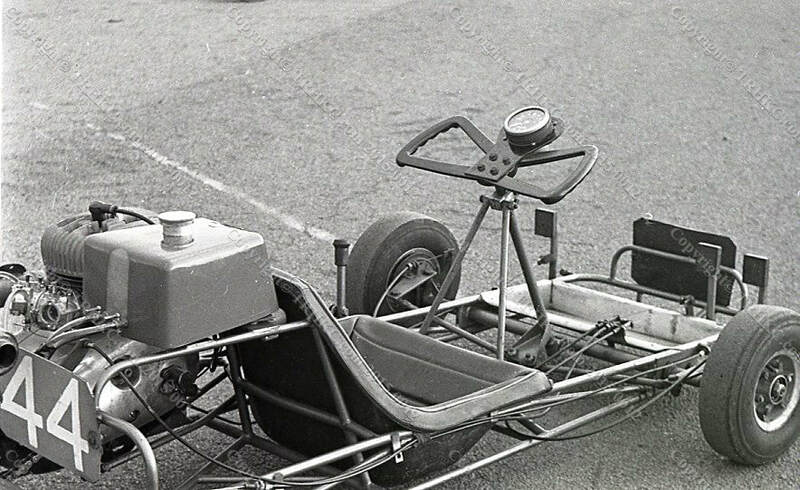 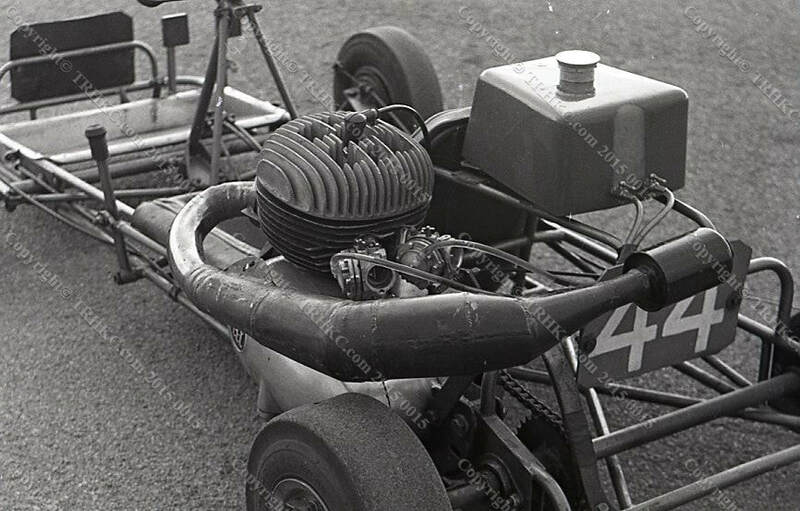 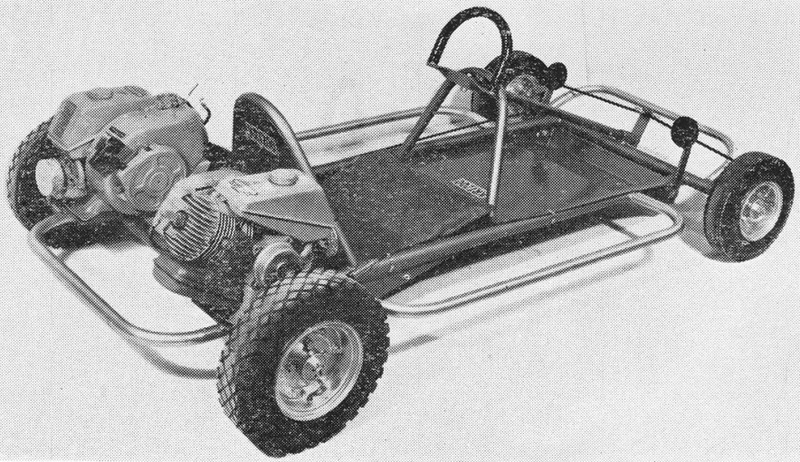 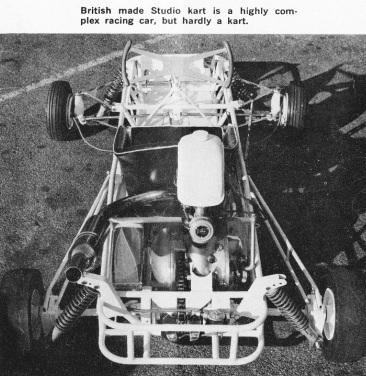 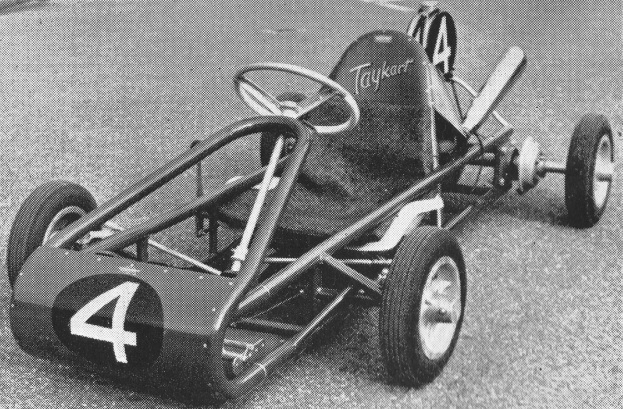 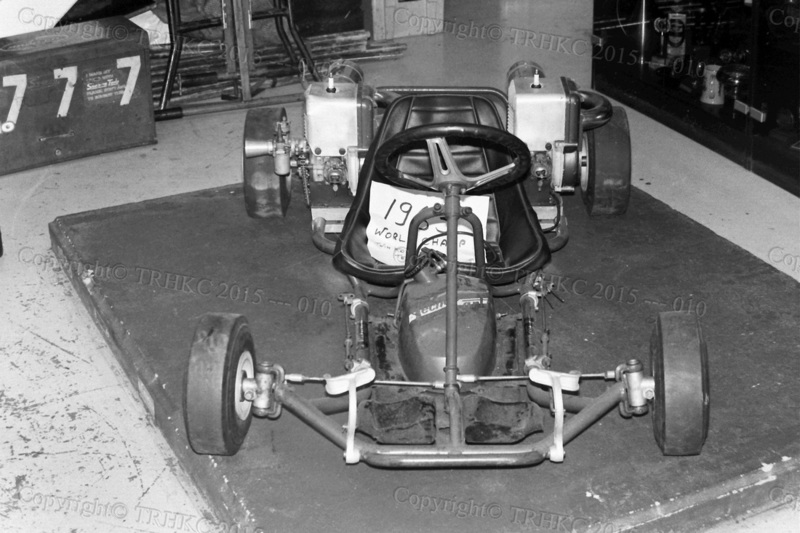 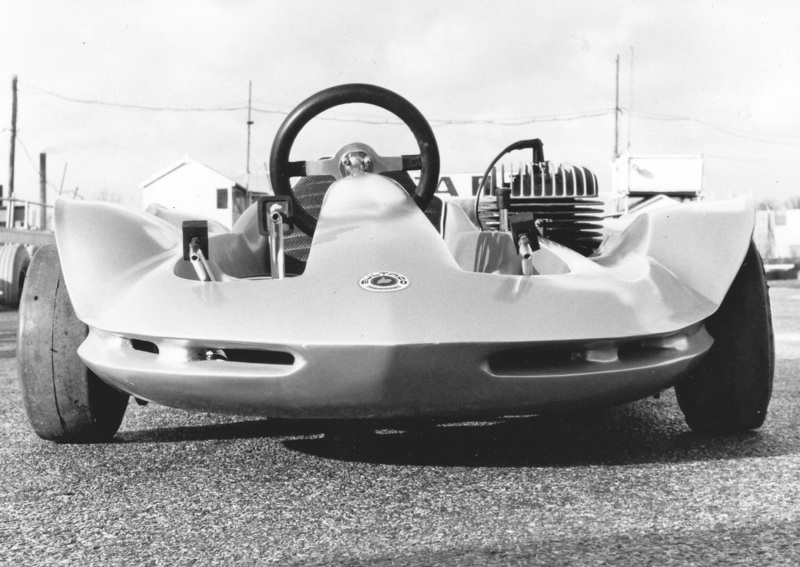 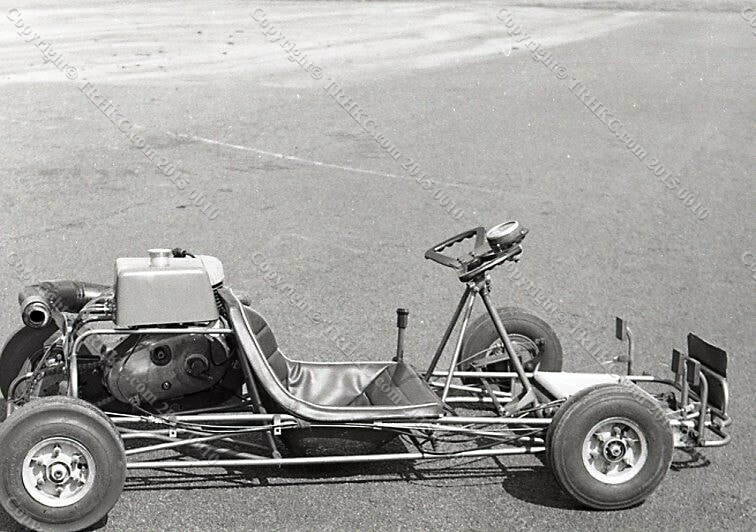 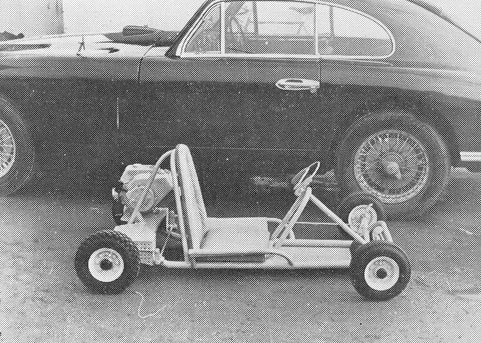 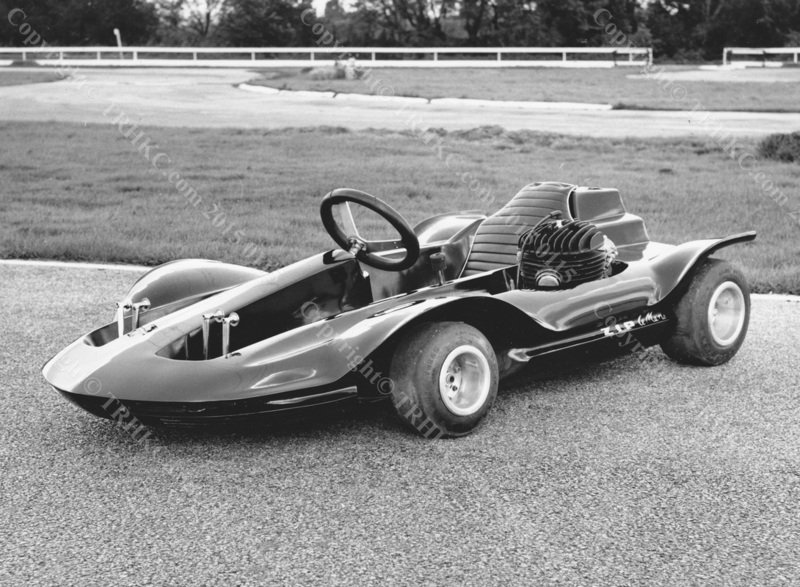 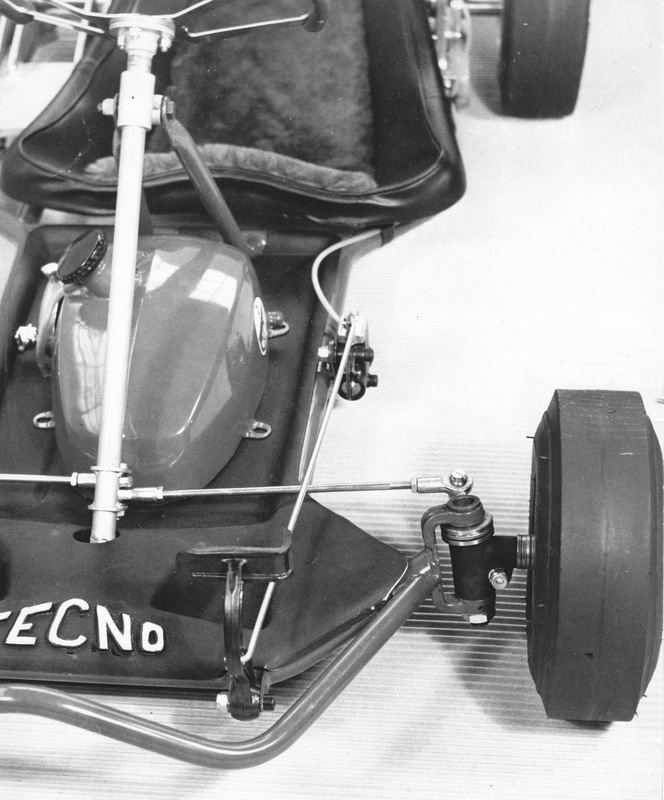 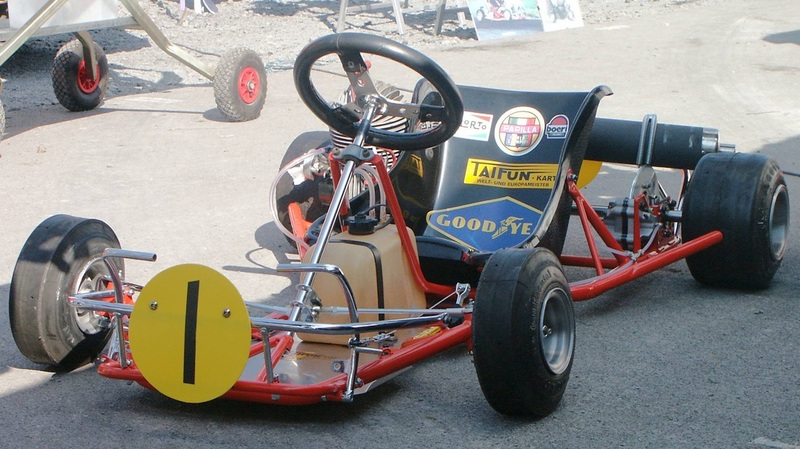 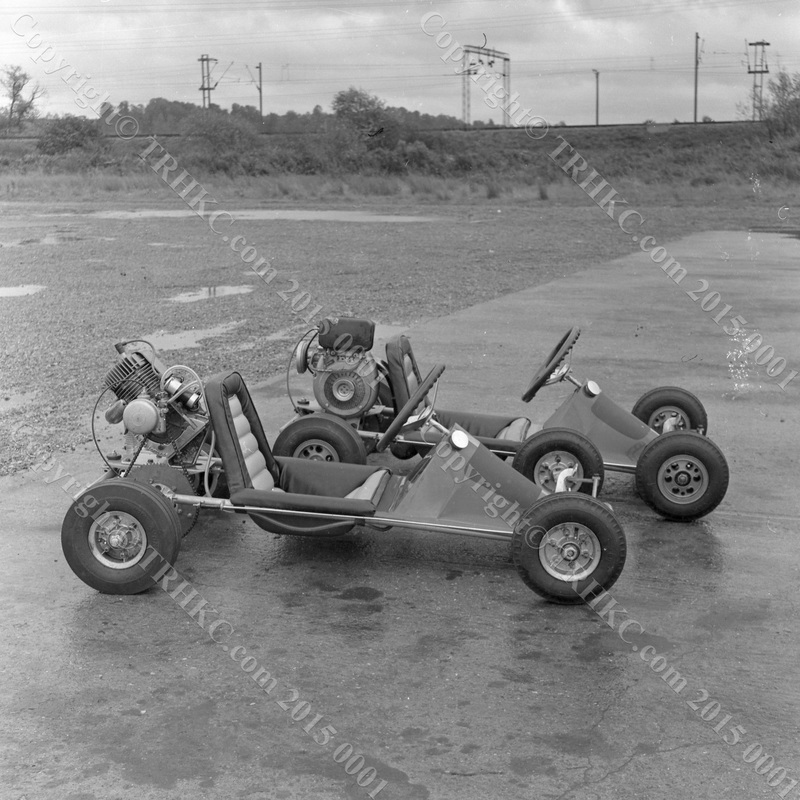 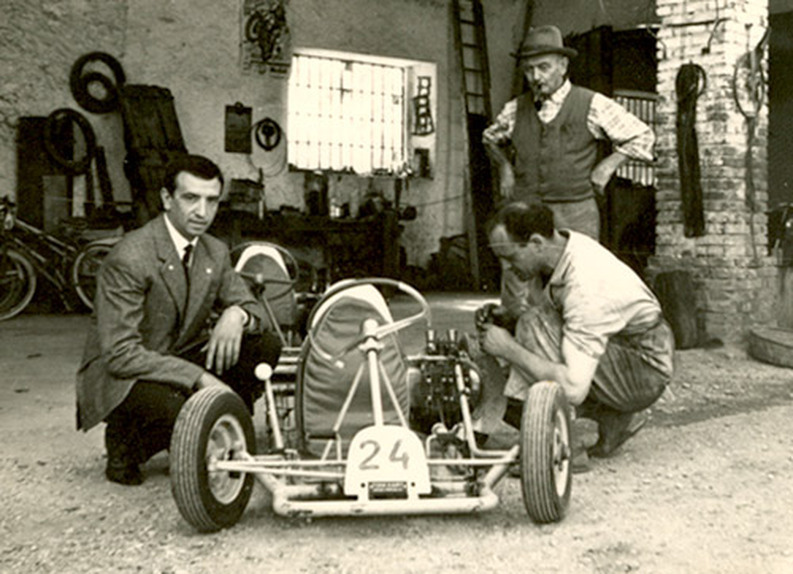 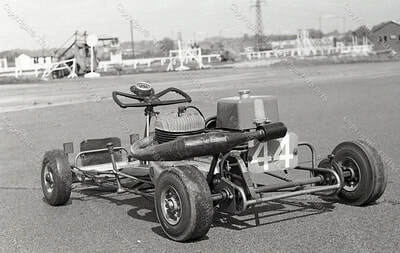 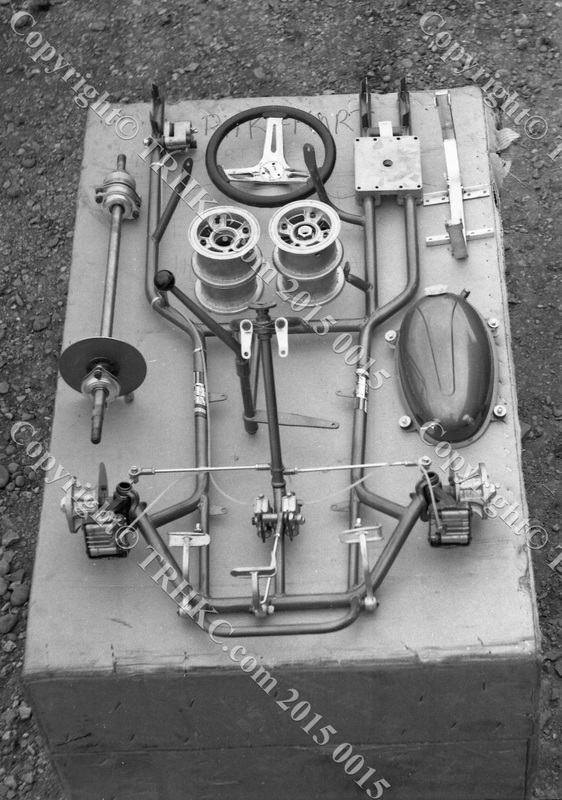 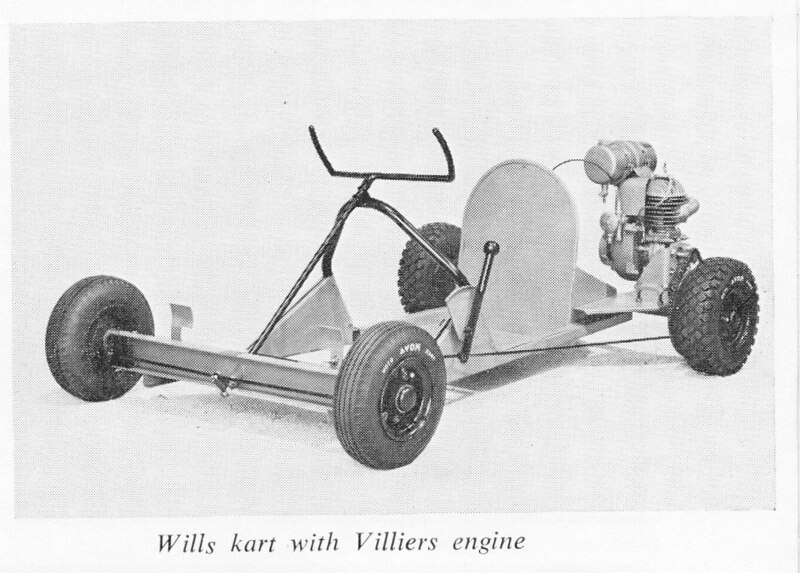 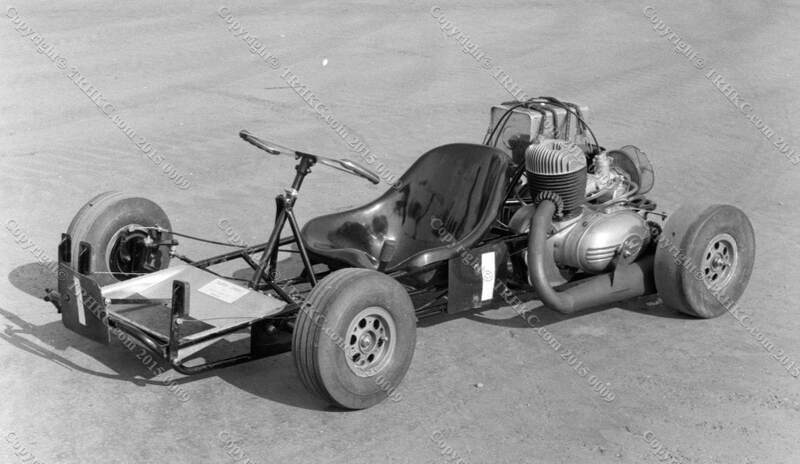 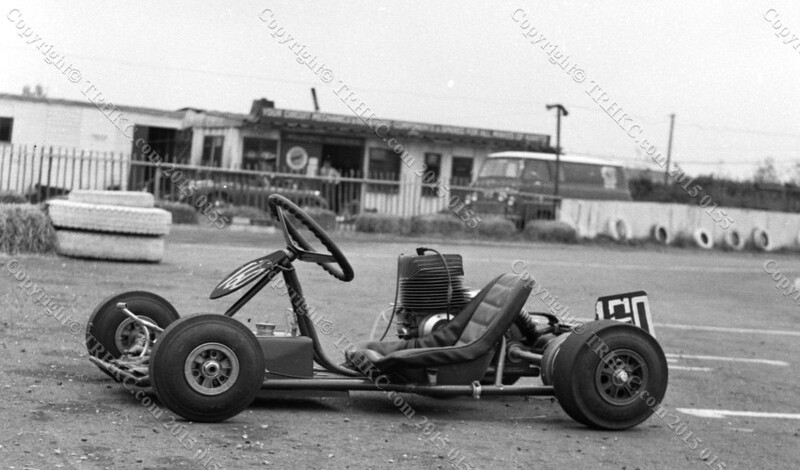 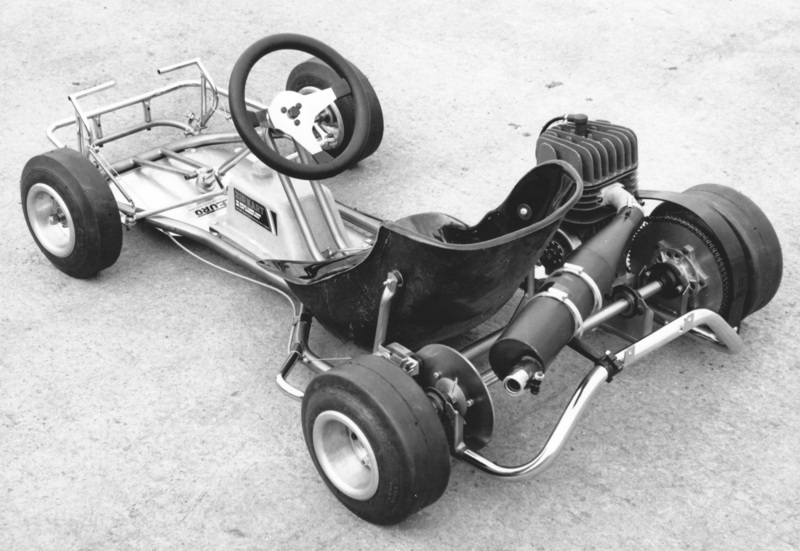 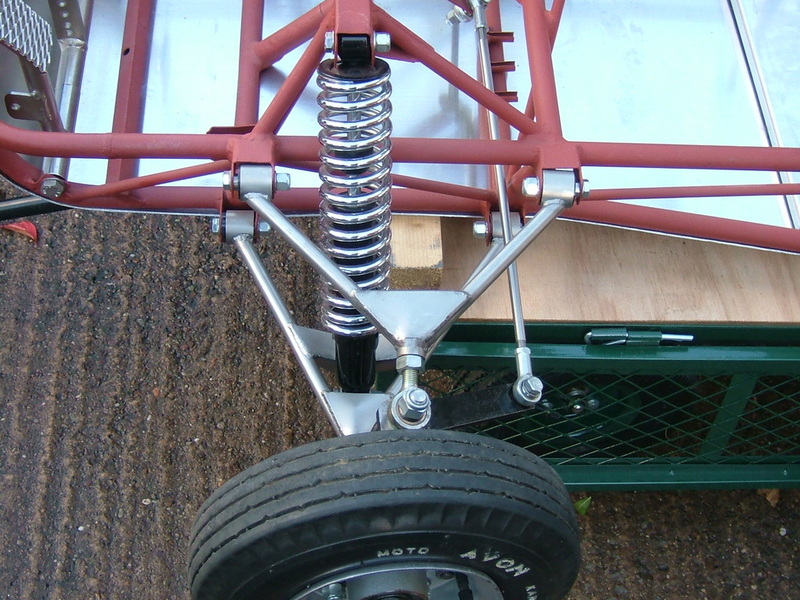 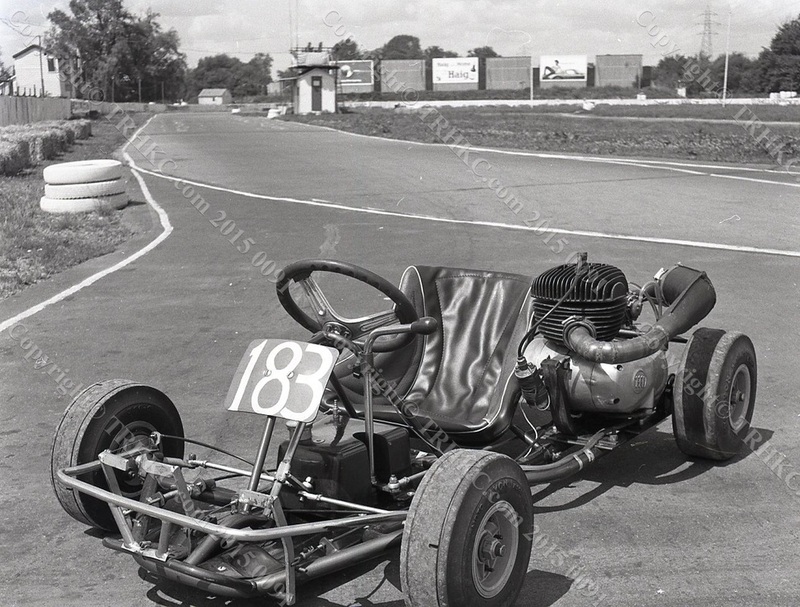 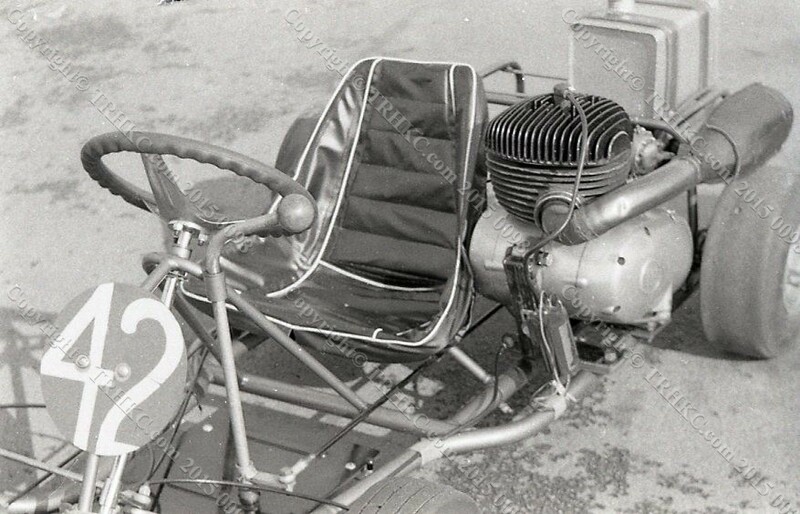 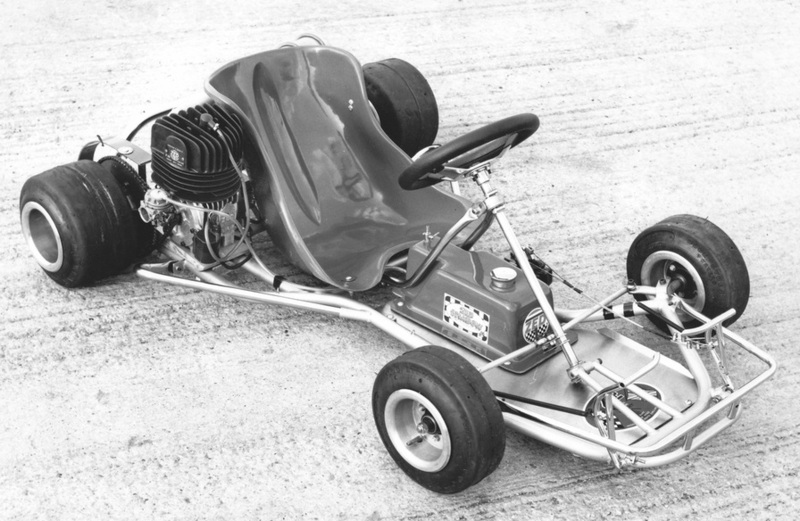 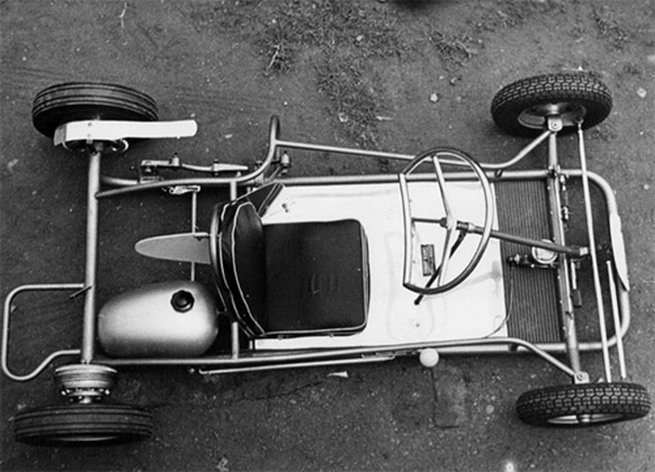 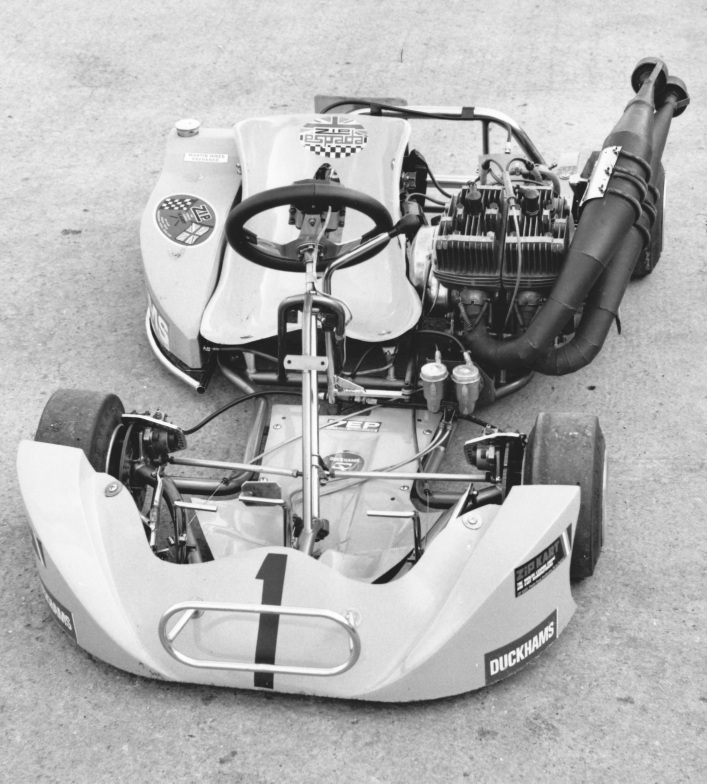 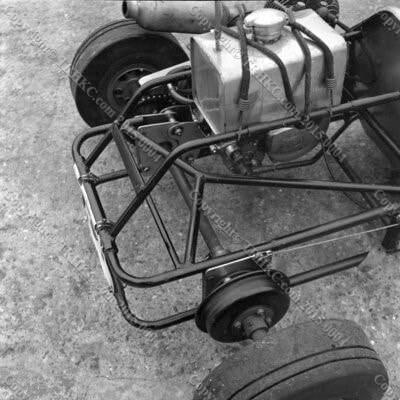 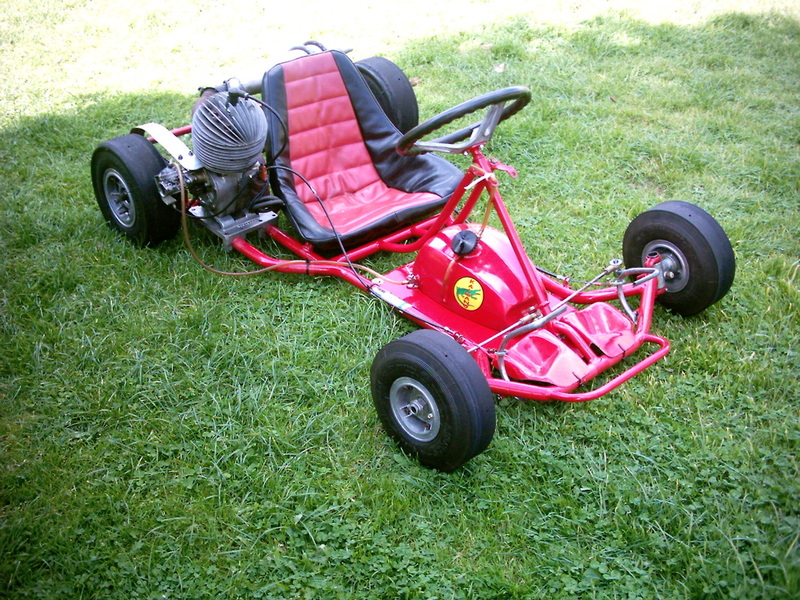 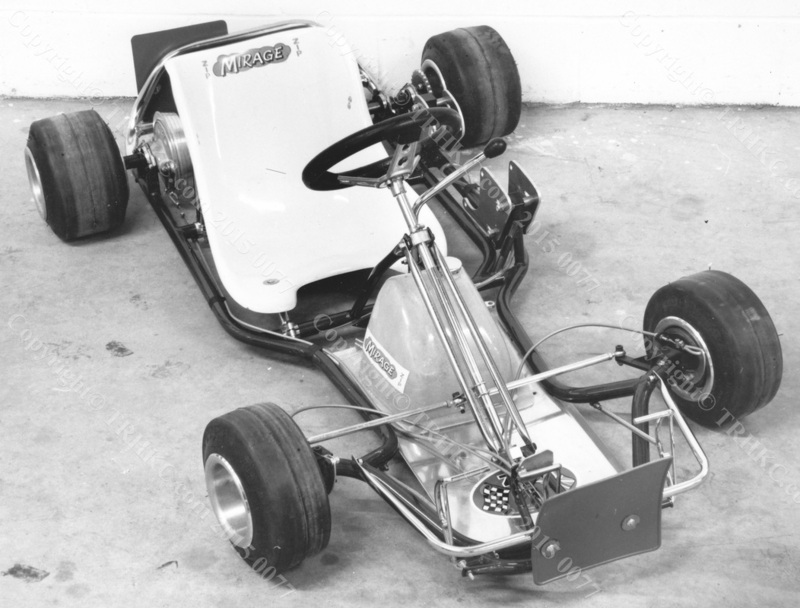 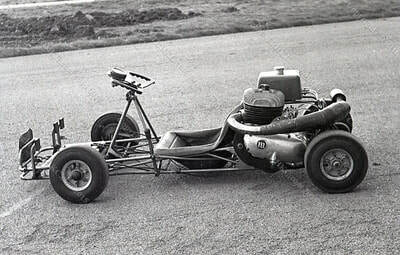 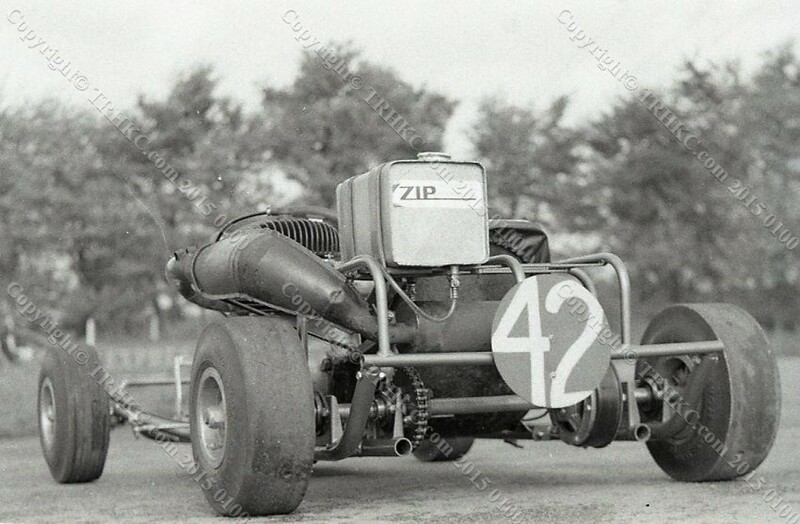 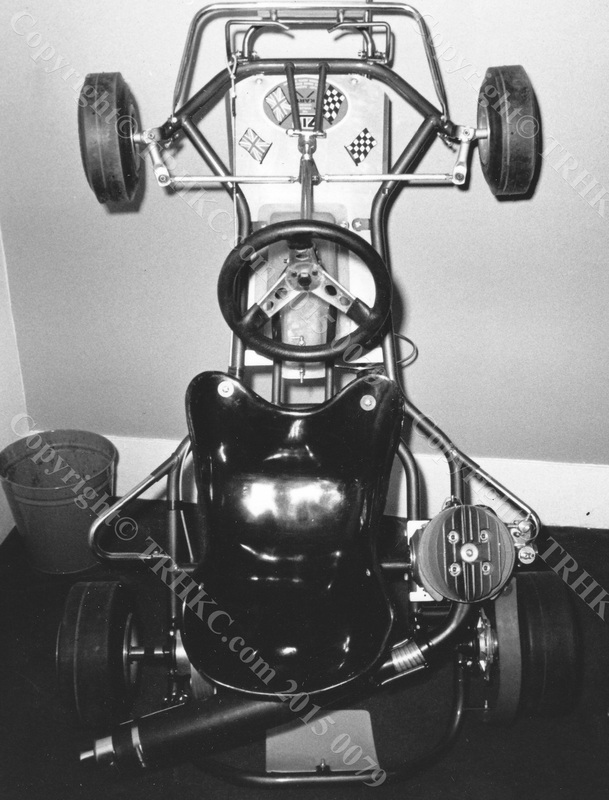 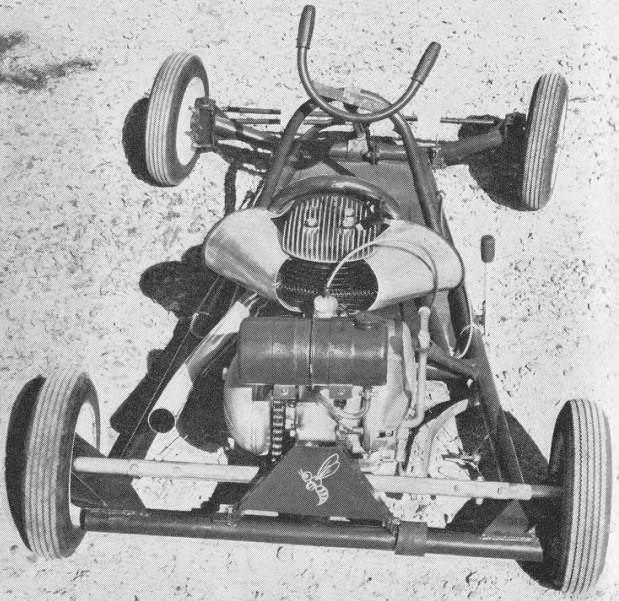 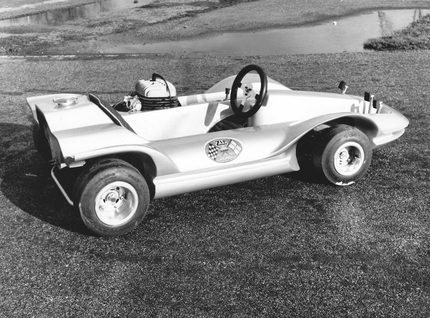 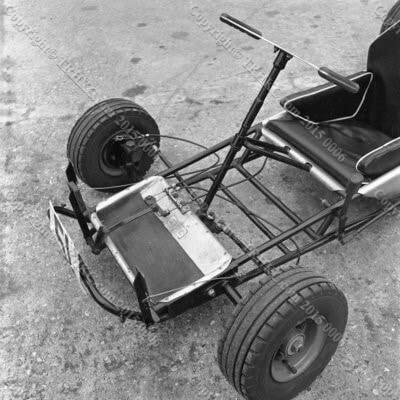 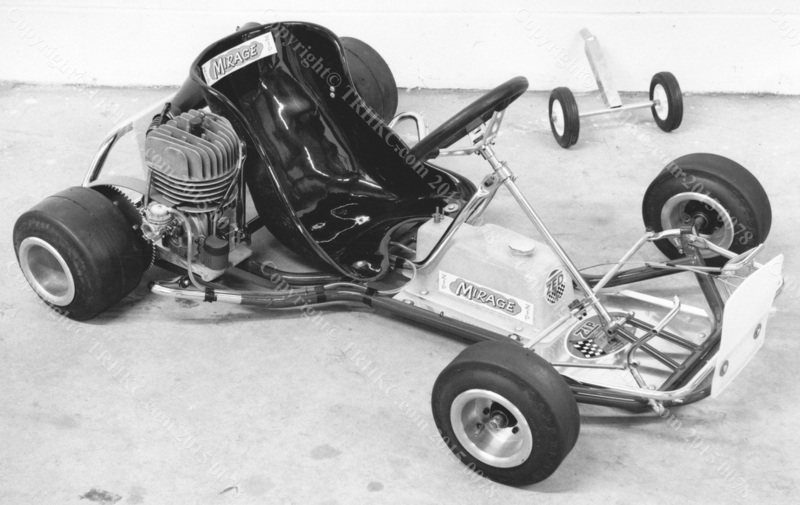 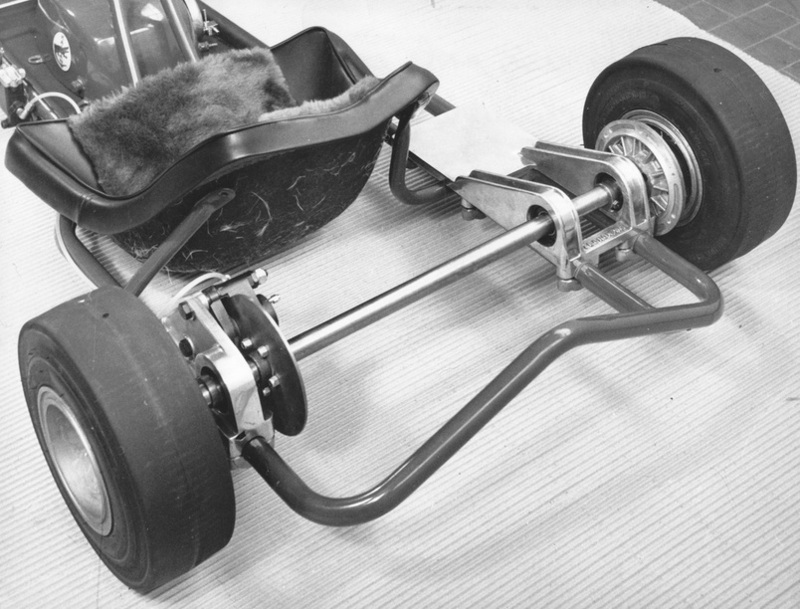 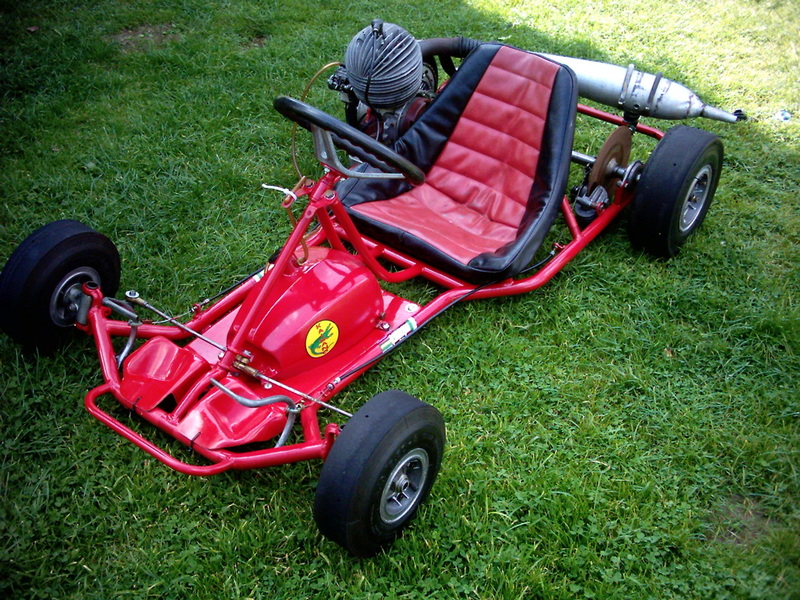 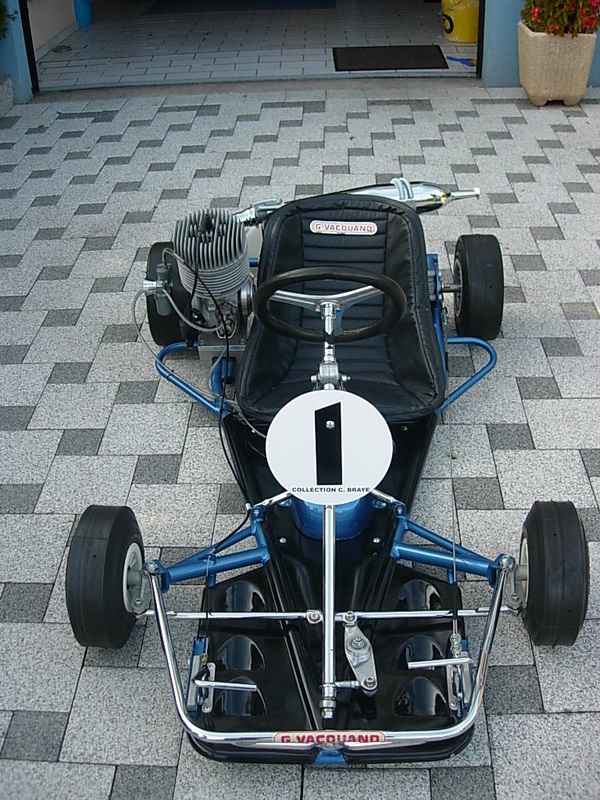 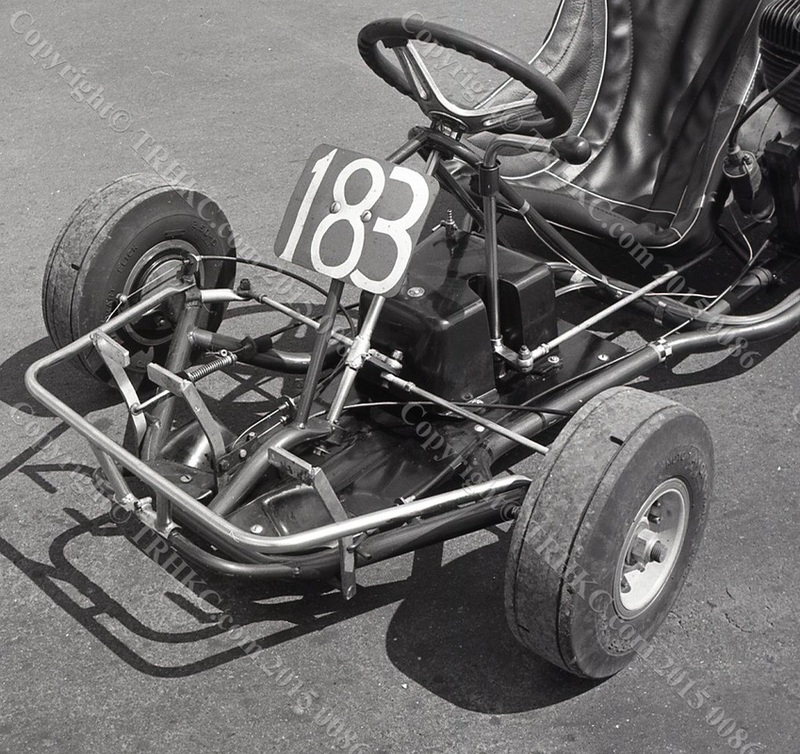 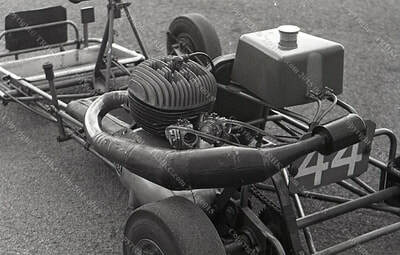 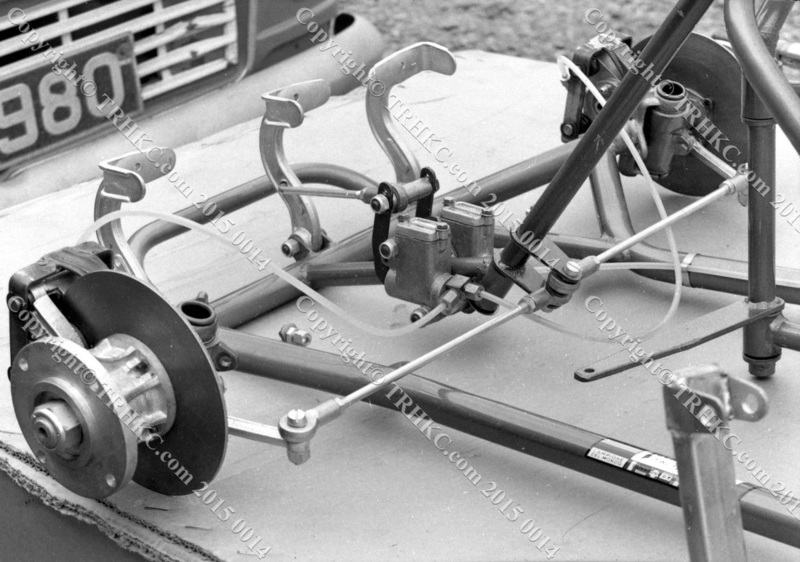 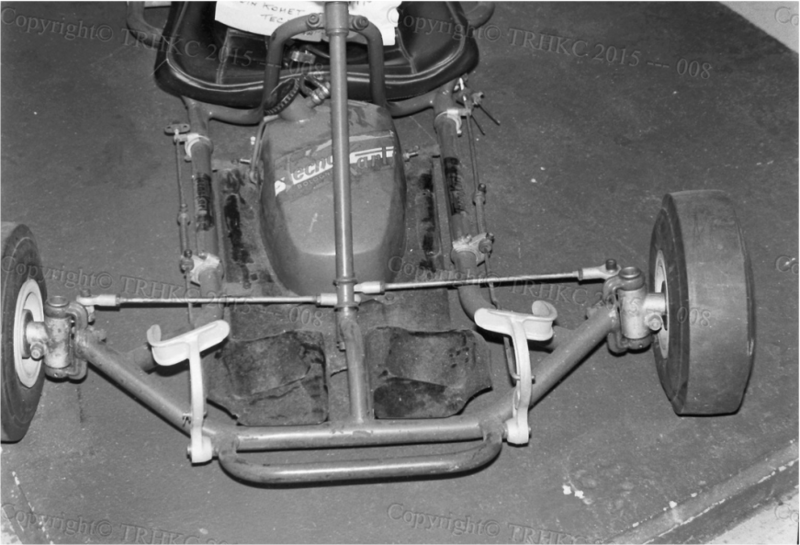 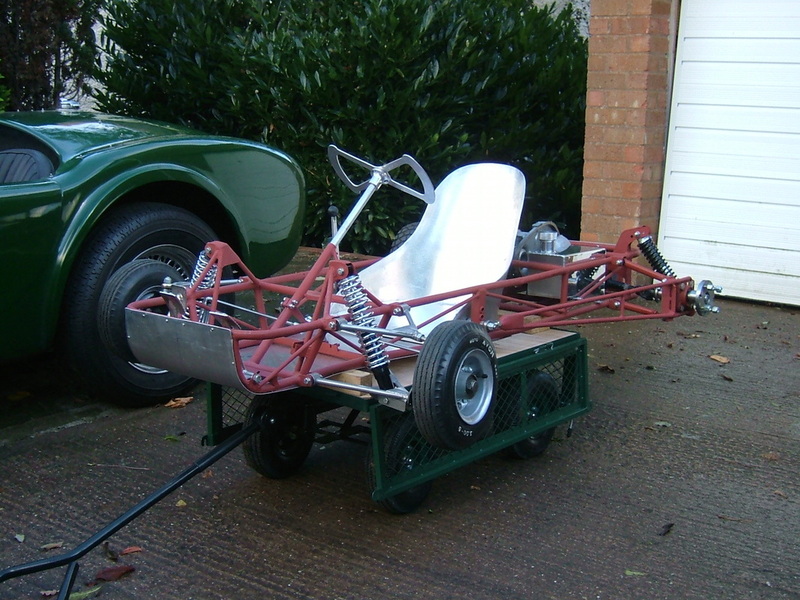 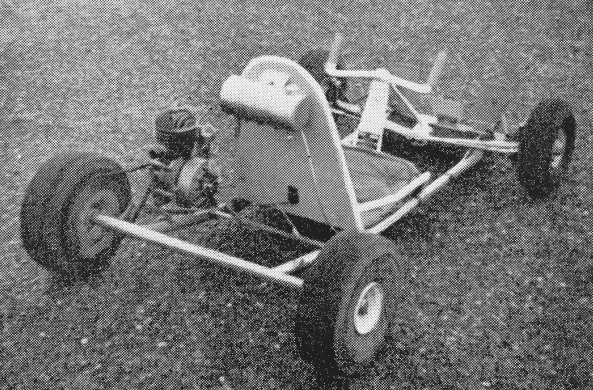 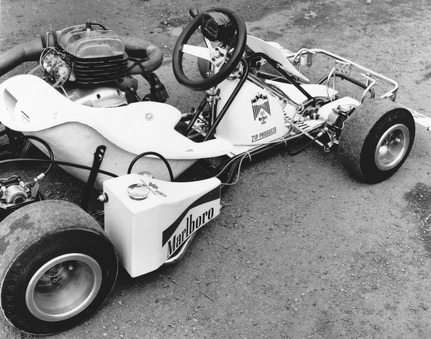 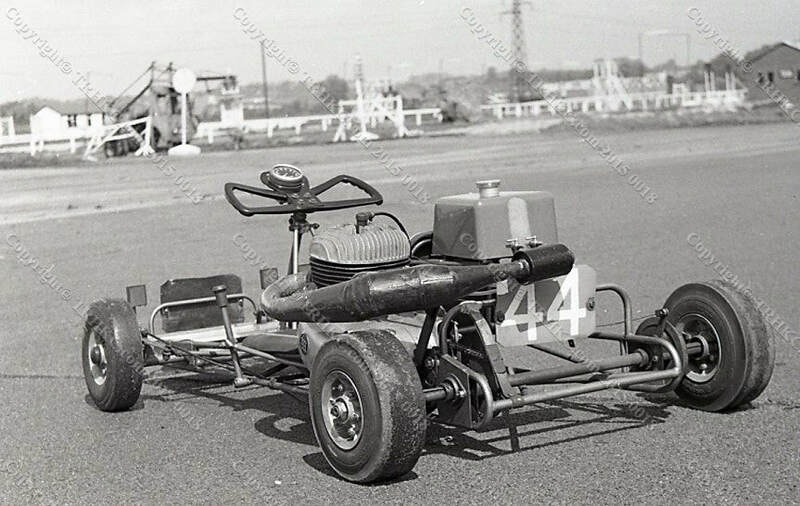 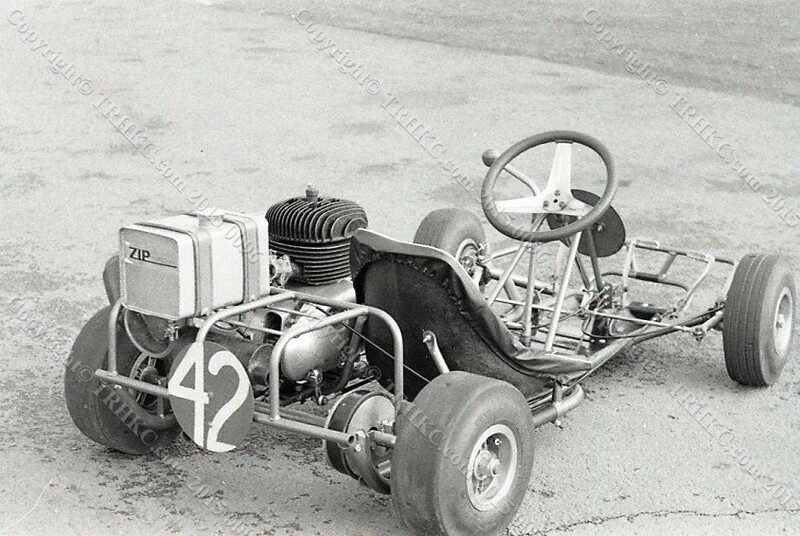 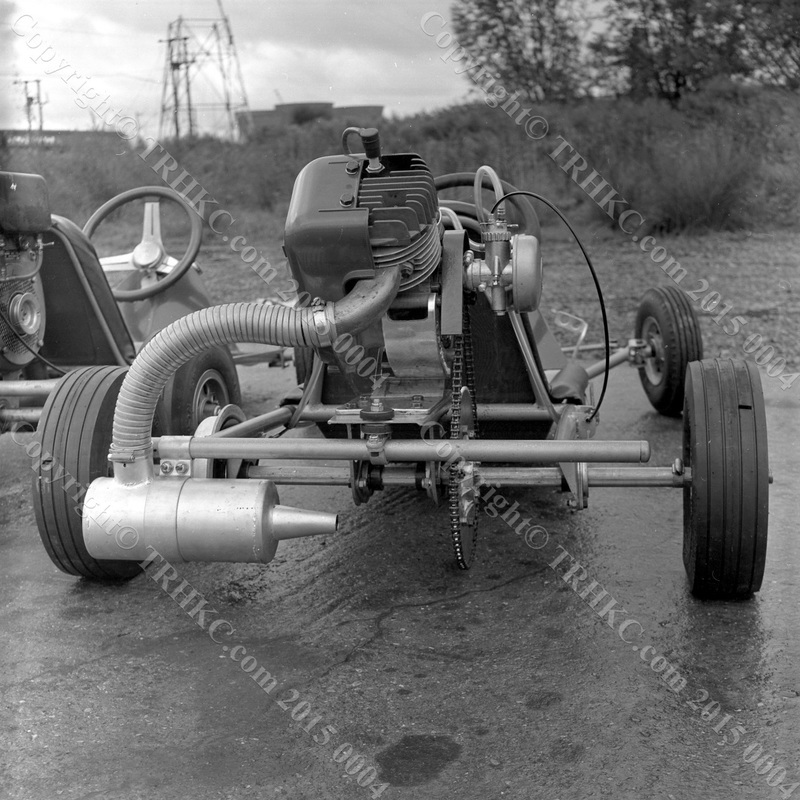 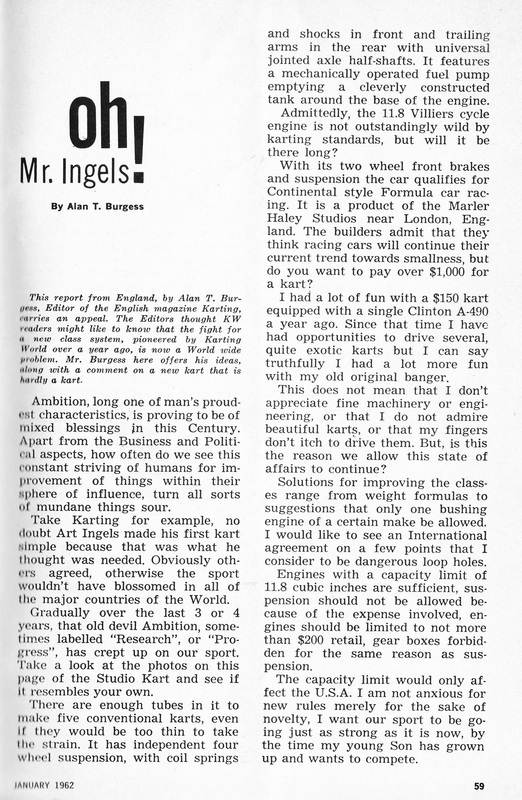 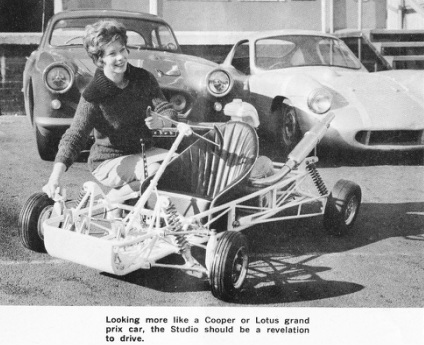 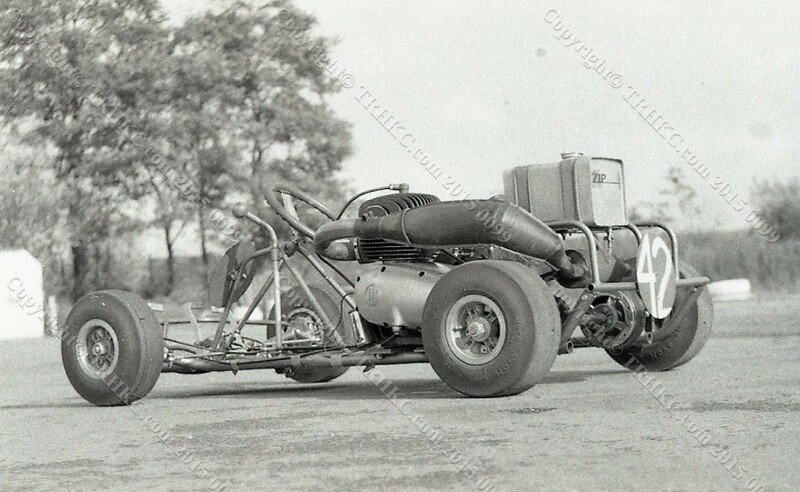 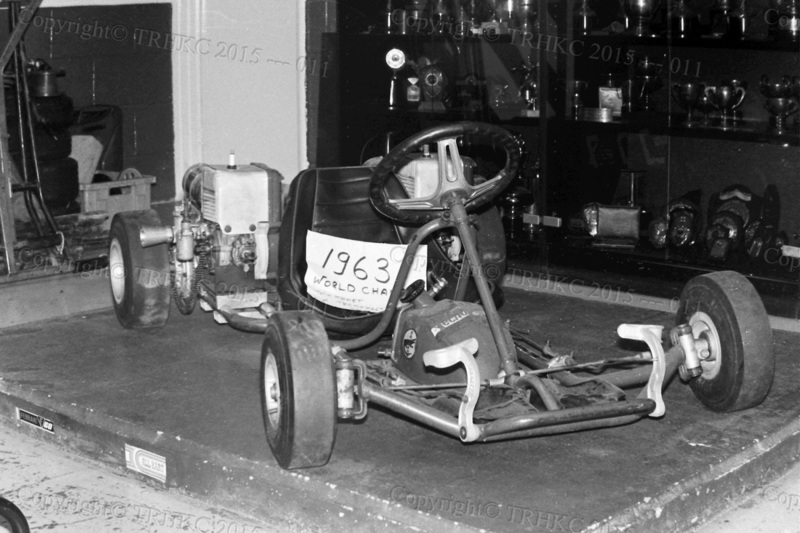 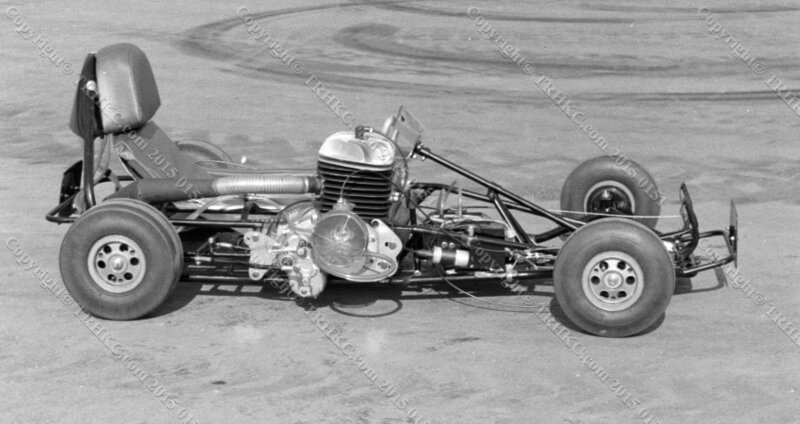 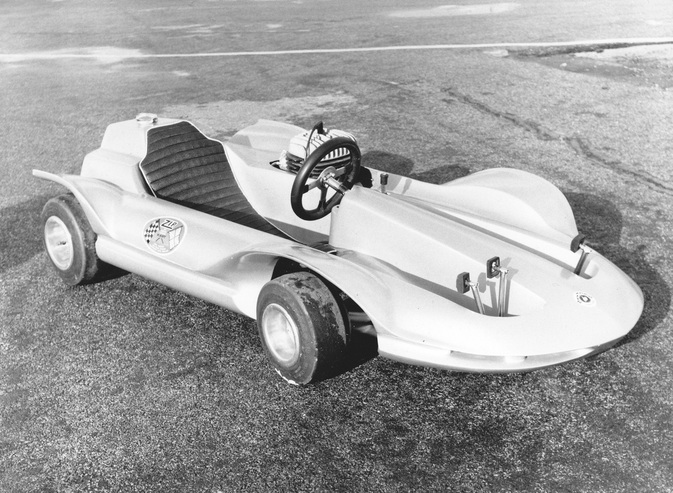 The Studio Kart was found by Peter Miles a few years ago in Coventry; it as since under gone a complete restoration and awaits a new coat of paint to finish the job. 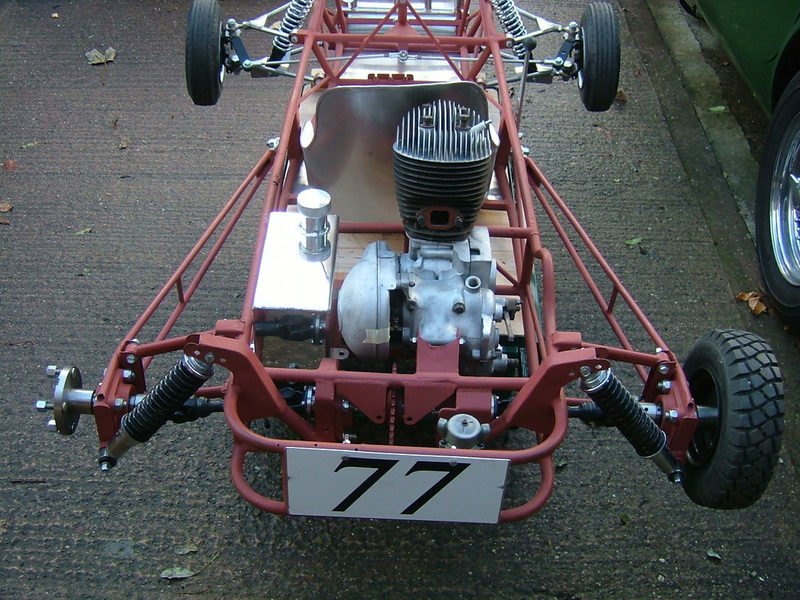 No expense as been spared and as soon as it as had a new paint job I will add photos. 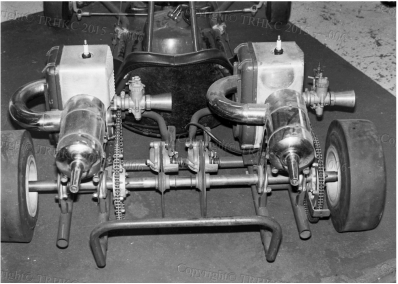 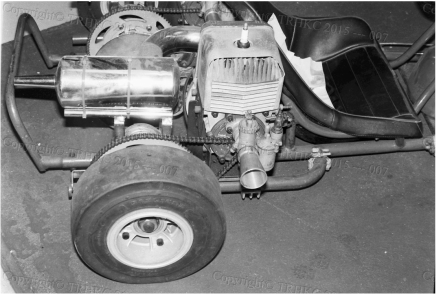 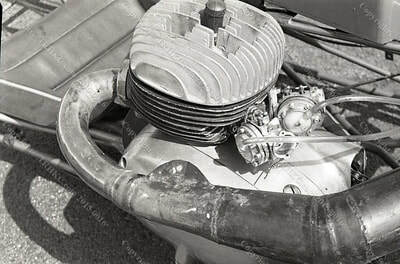 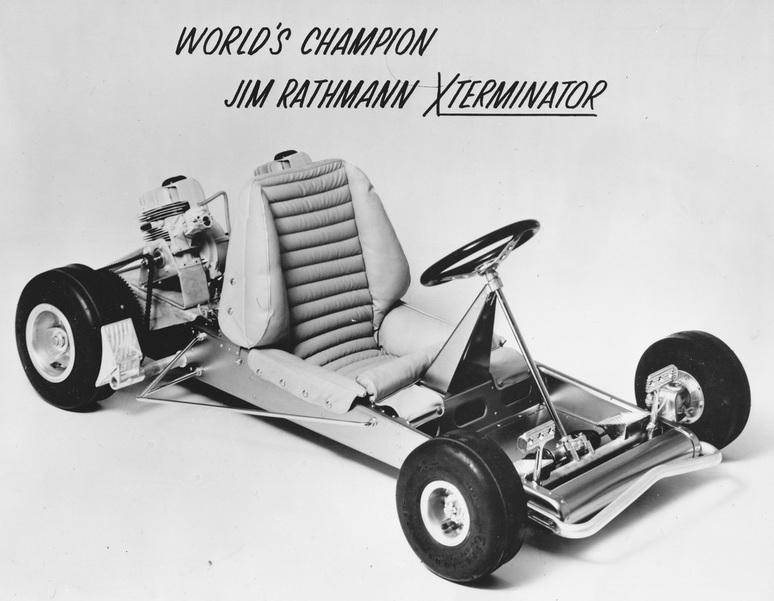 Note: Original Zip Martin's had slide engine mounts.